New Listing! 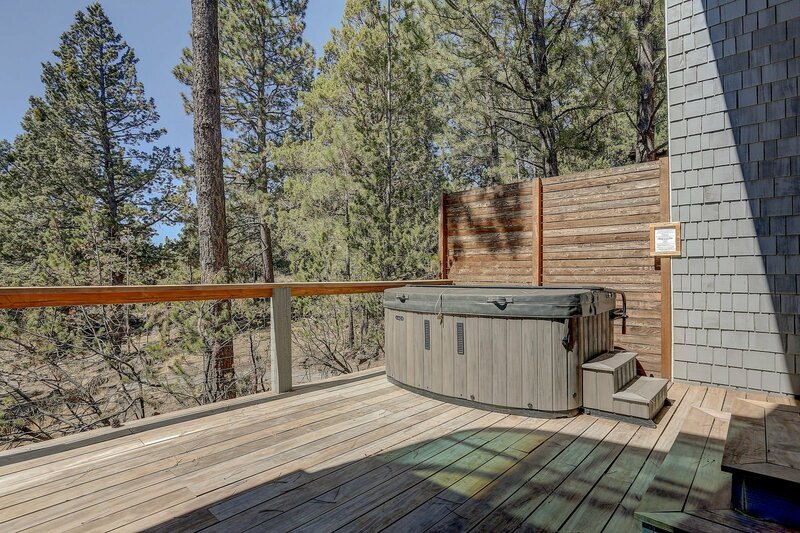 Rimrock . 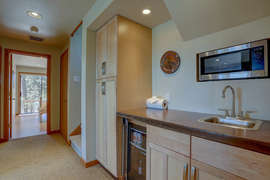 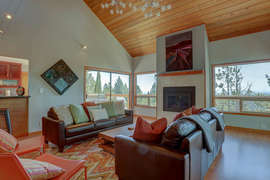 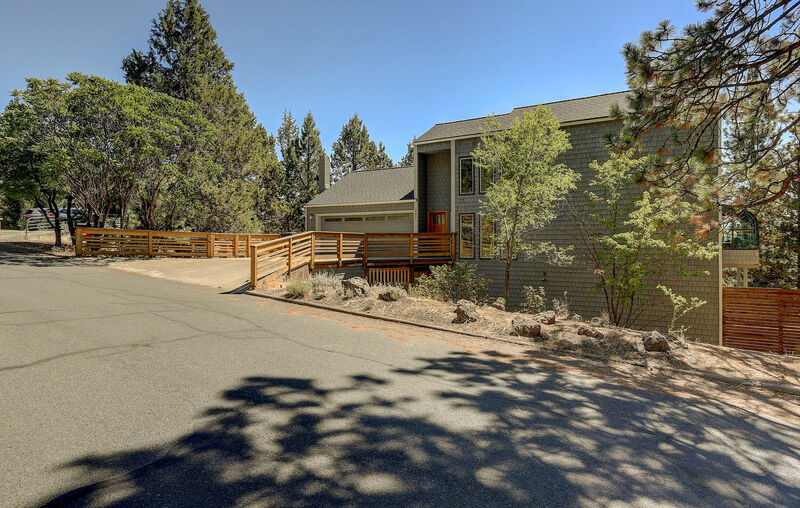 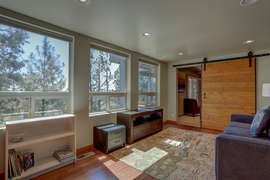 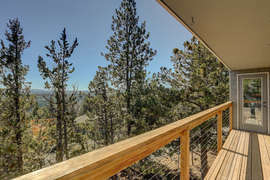 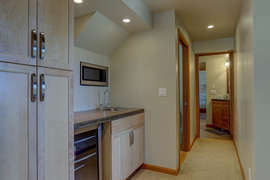 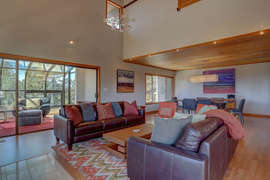 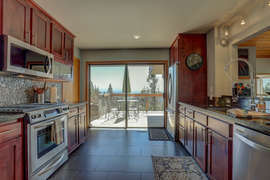 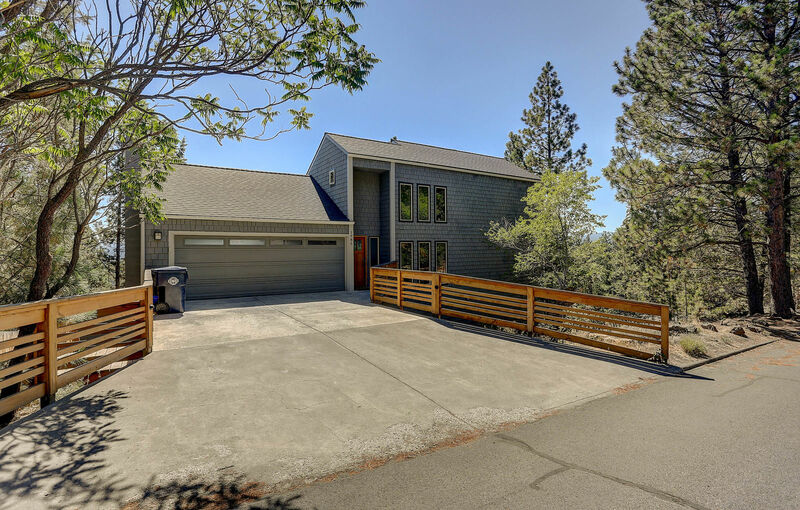 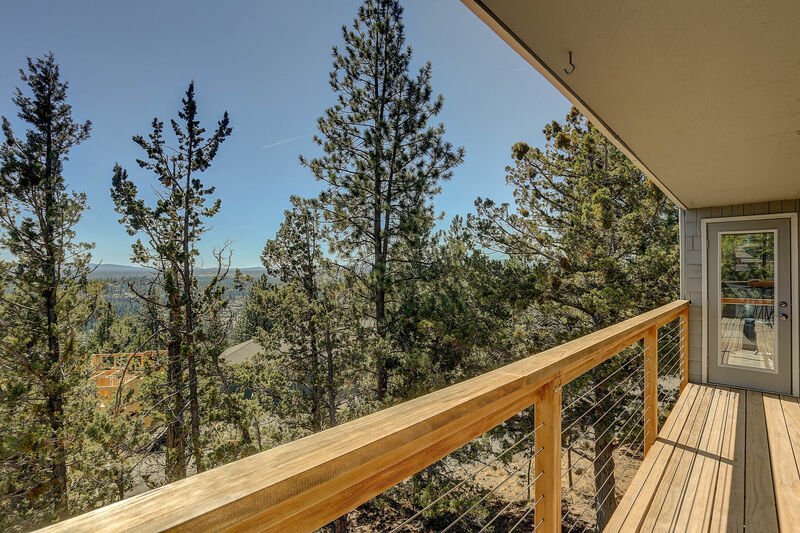 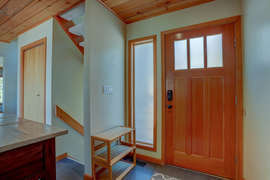 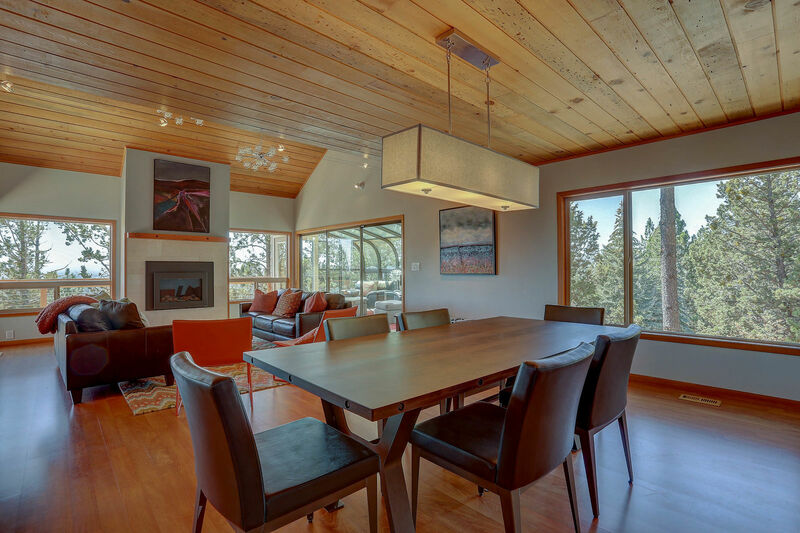 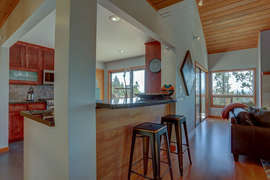 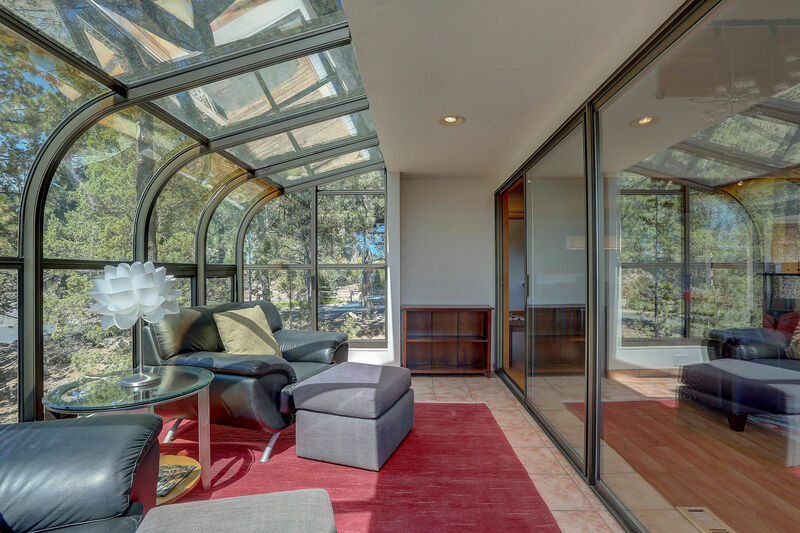 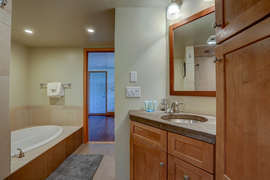 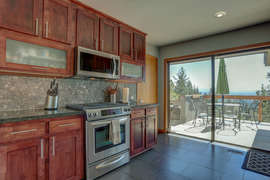 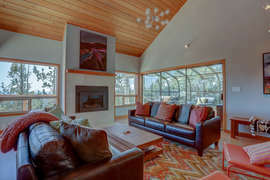 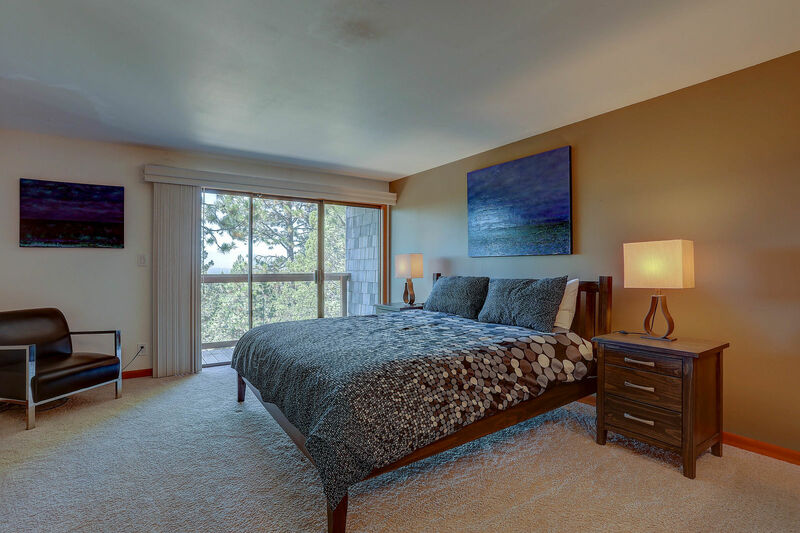 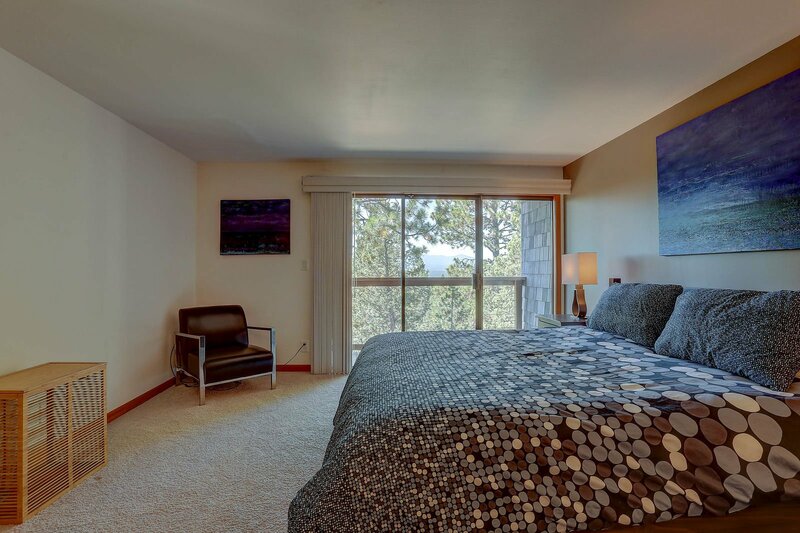 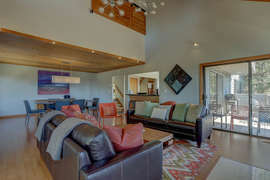 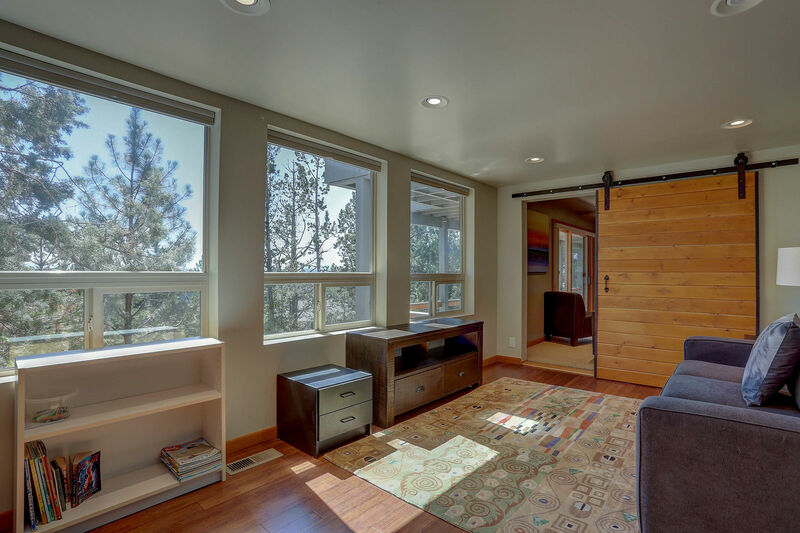 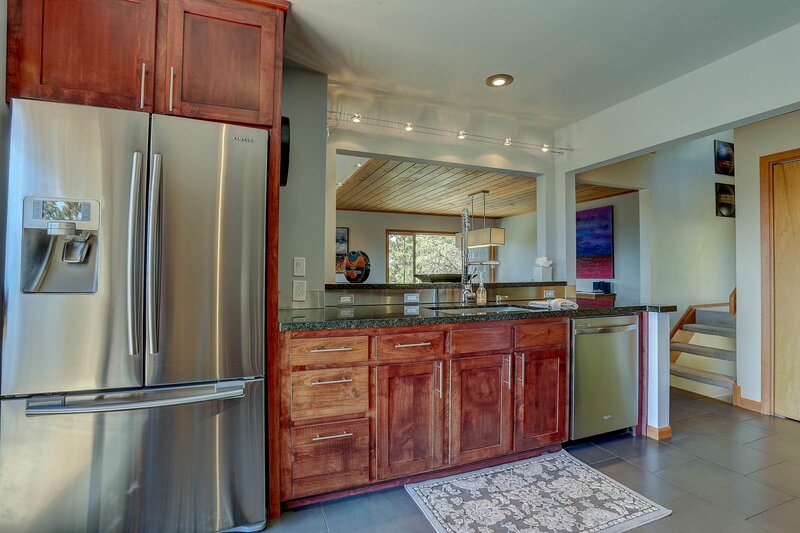 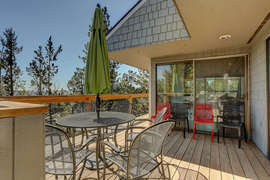 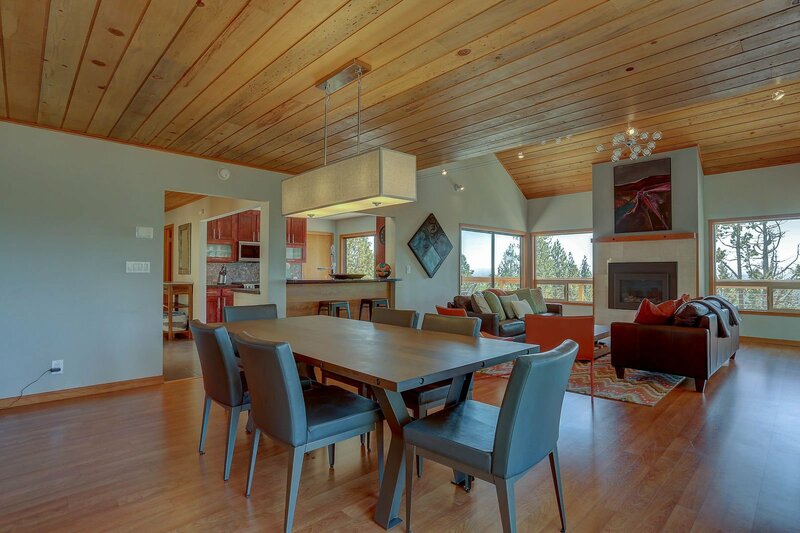 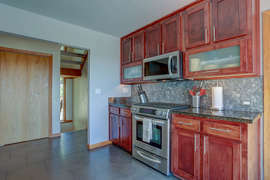 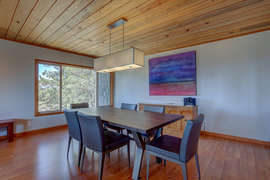 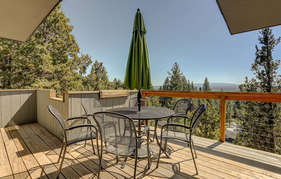 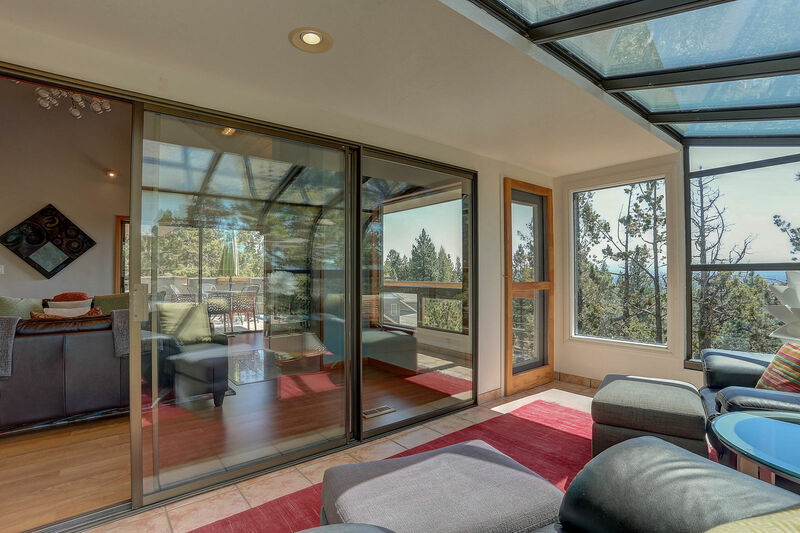 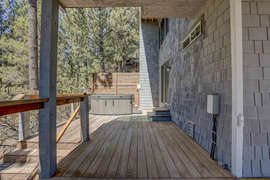 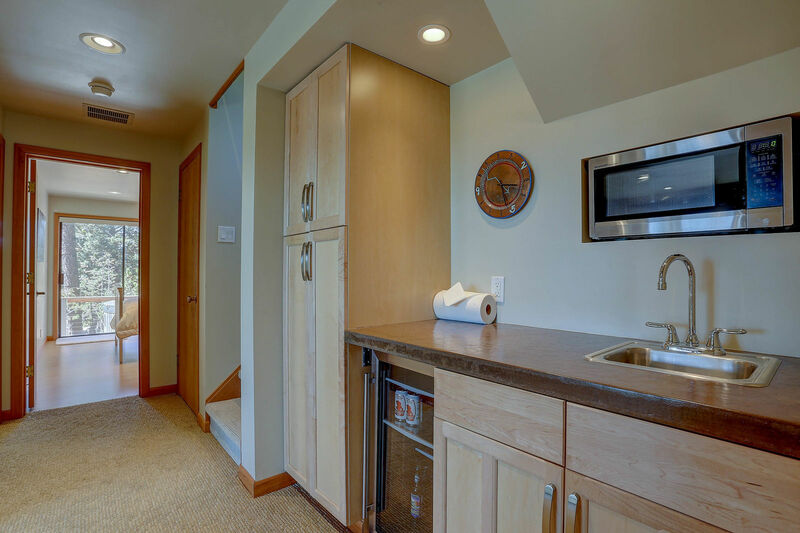 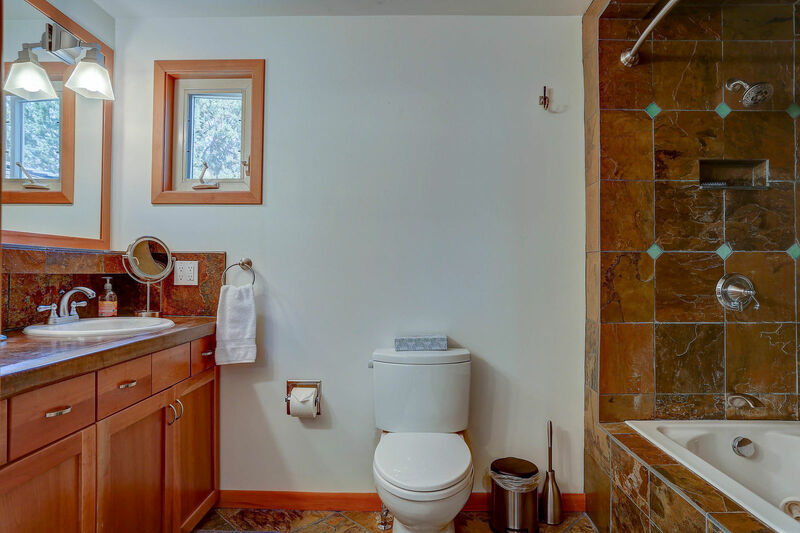 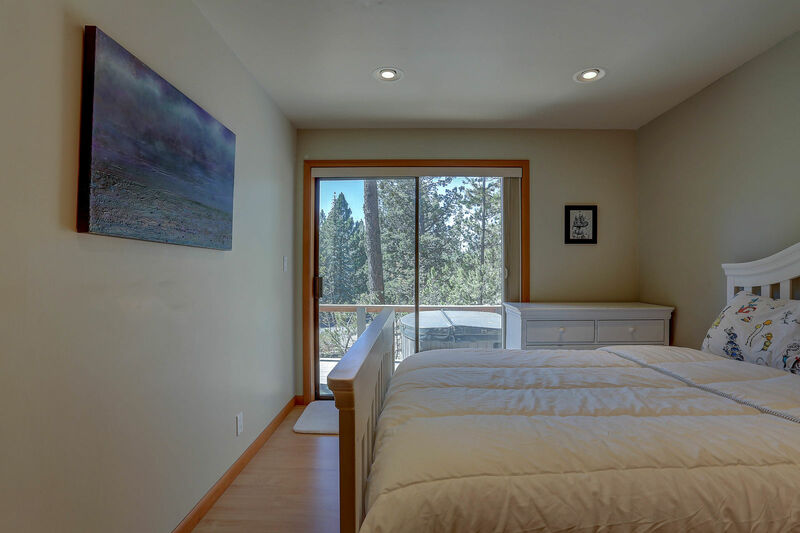 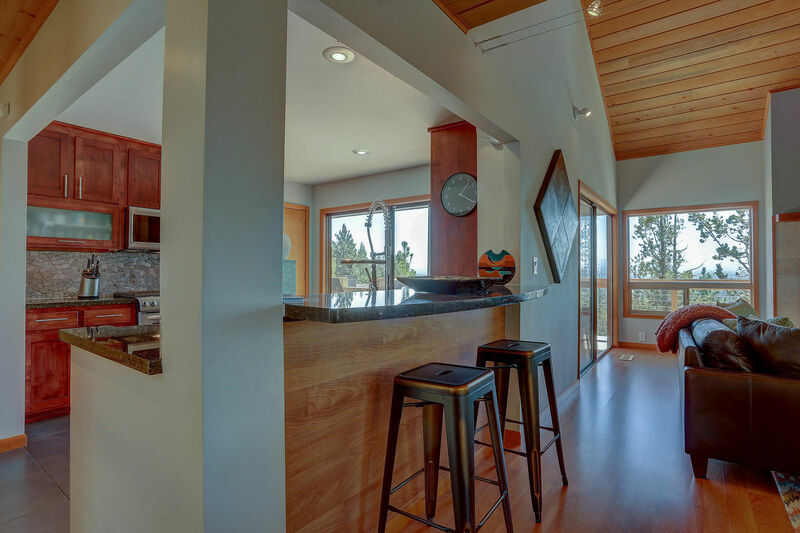 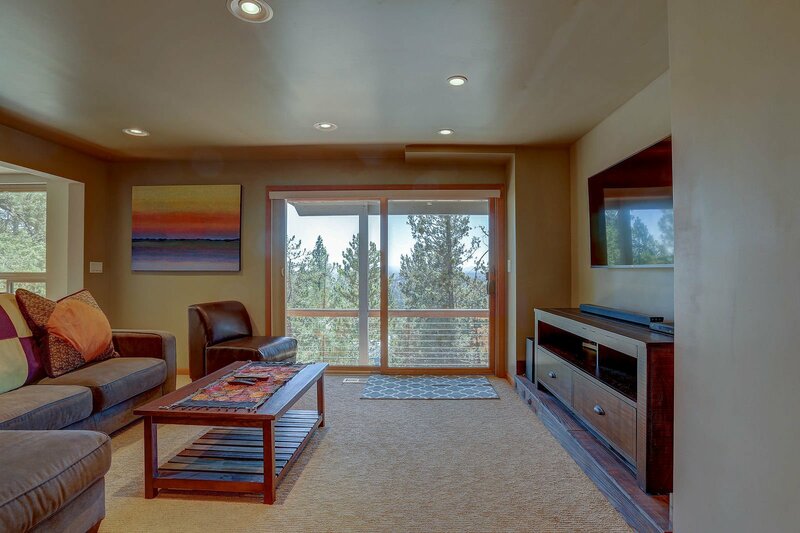 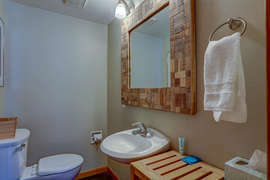 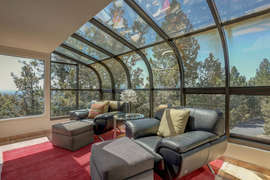 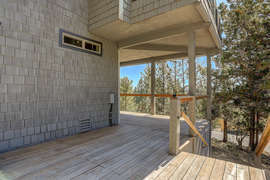 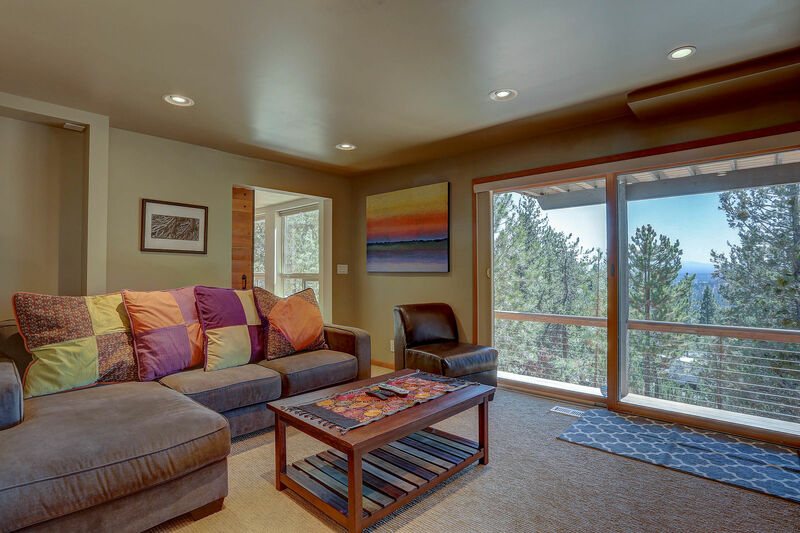 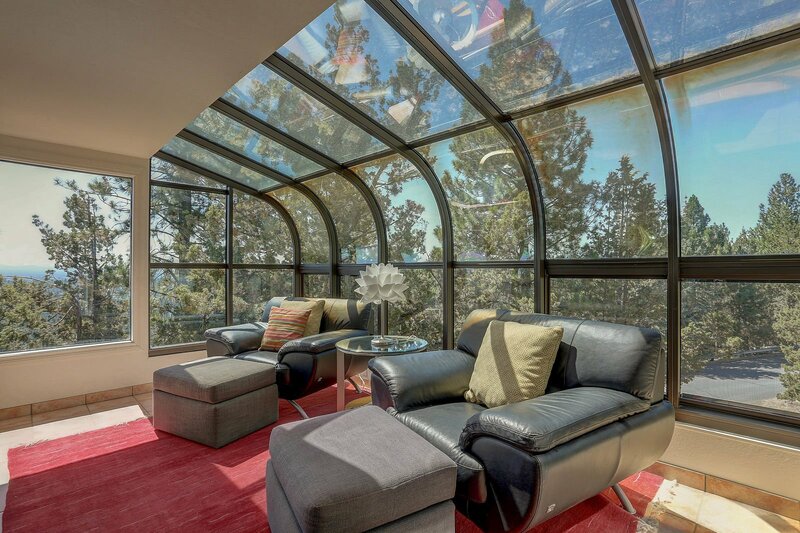 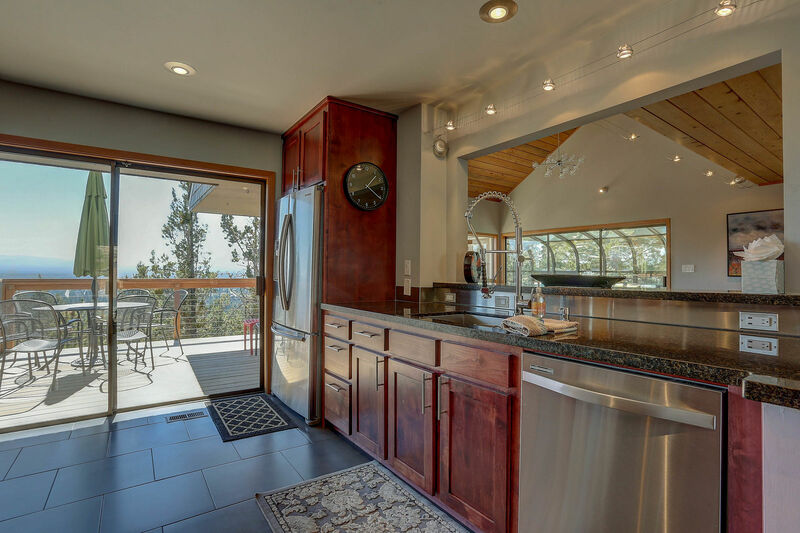 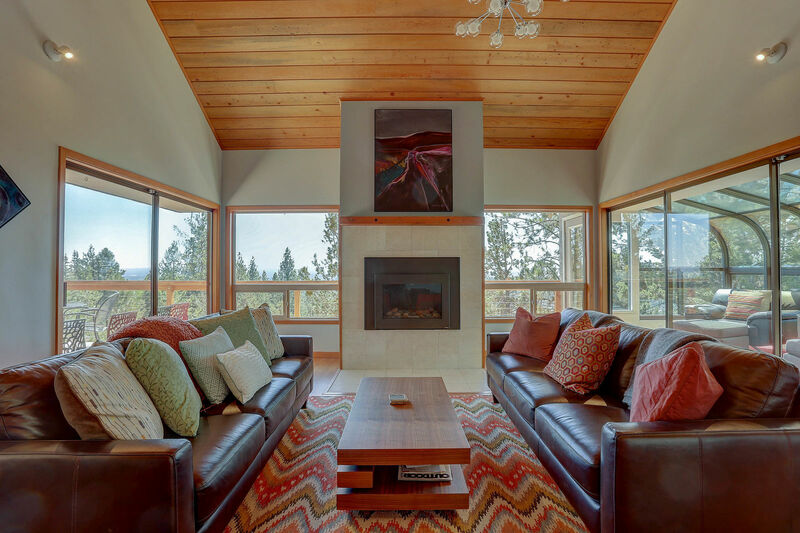 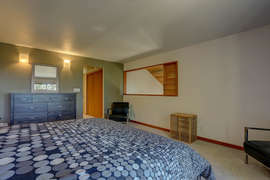 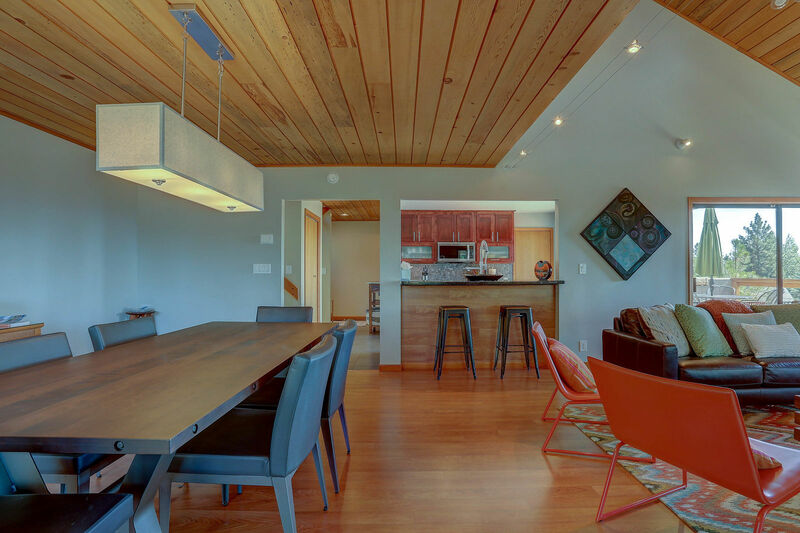 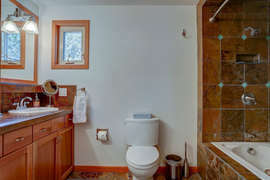 . . open, light and bright Bend rental that will have you feeling like you are in a first class tree house. 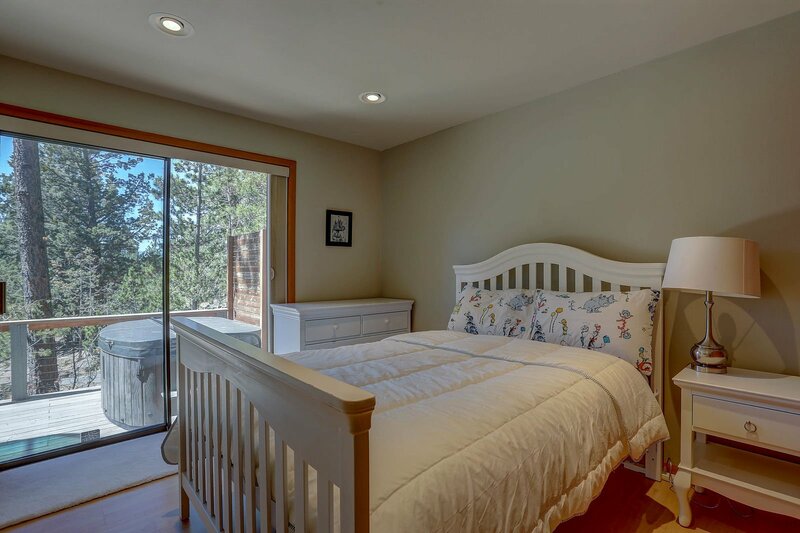 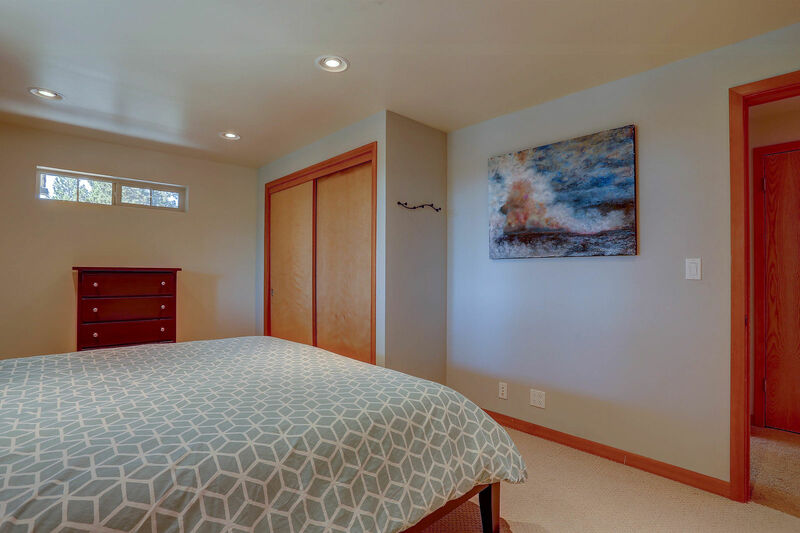 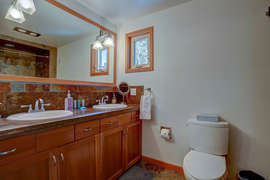 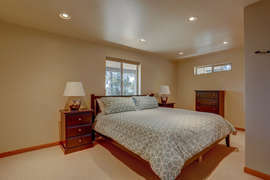 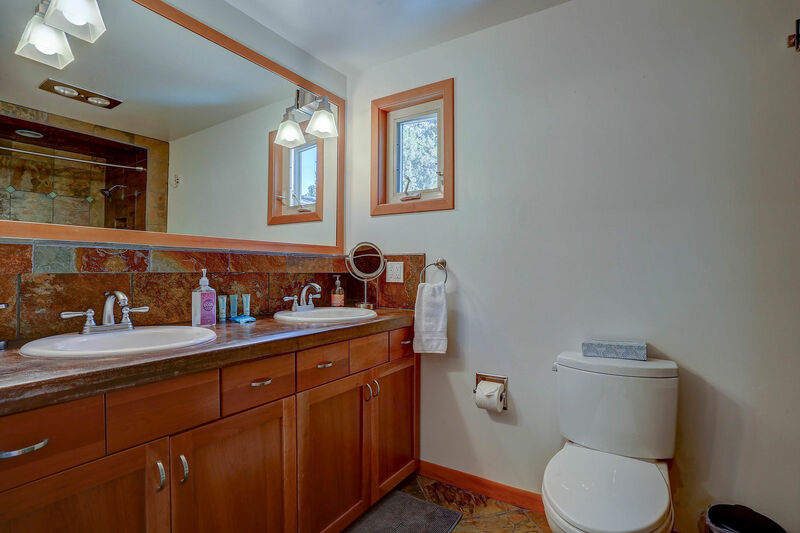 This renovated West Hills home is just minutes from everything. 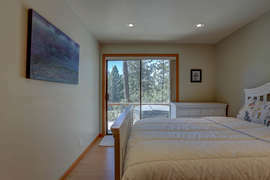 Views of the Paulinas from the living area and the Cascades from the upstairs master bedroom. 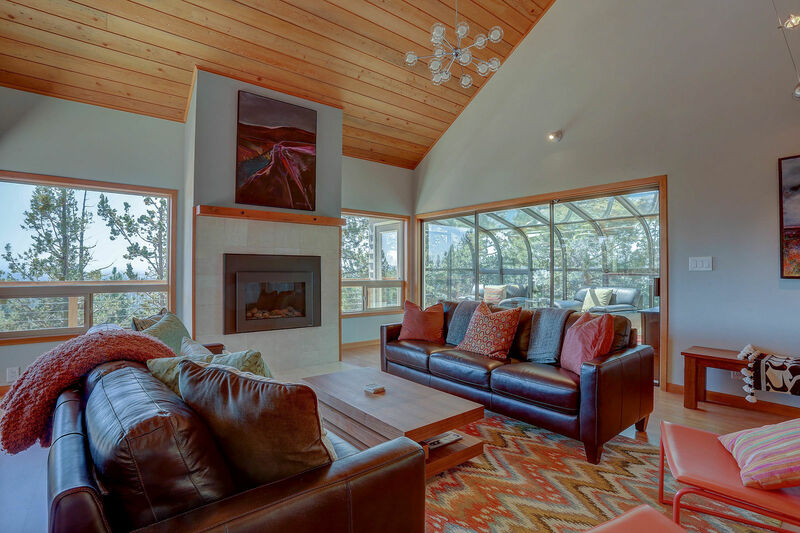 Great room floor plan with a cozy sunroom and a large well-equipped kitchen. 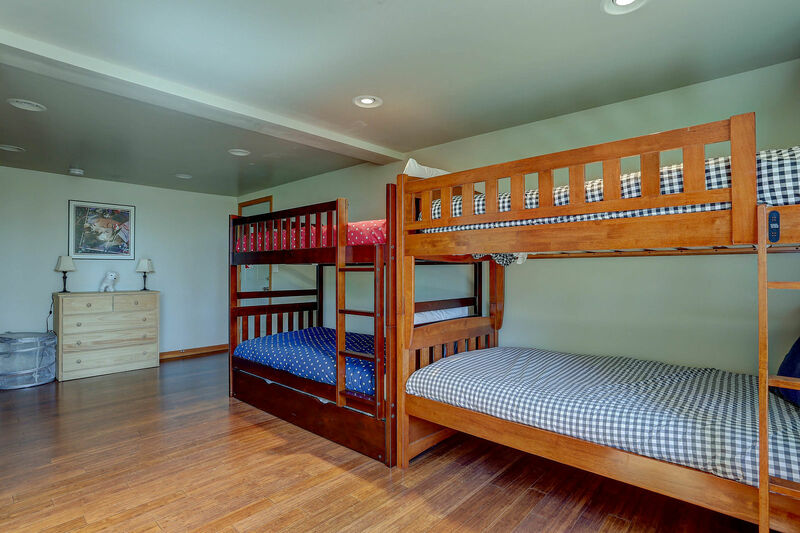 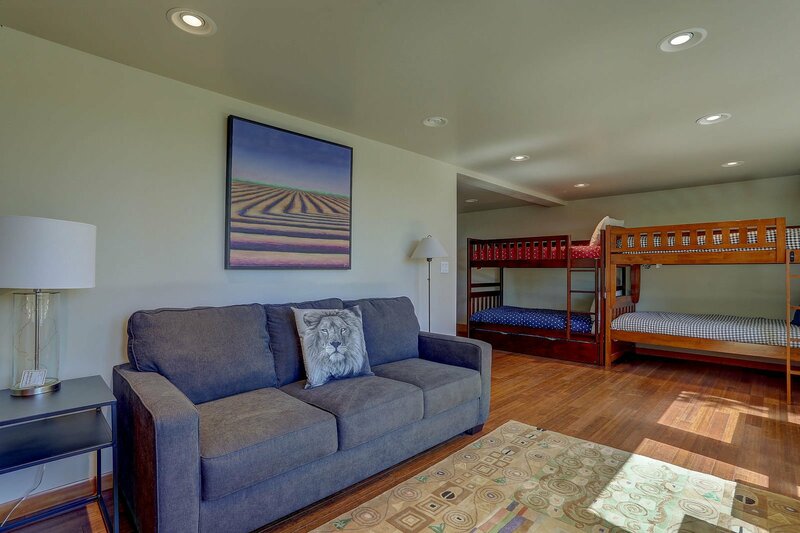 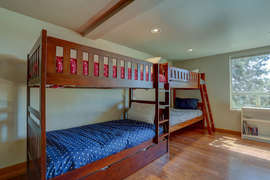 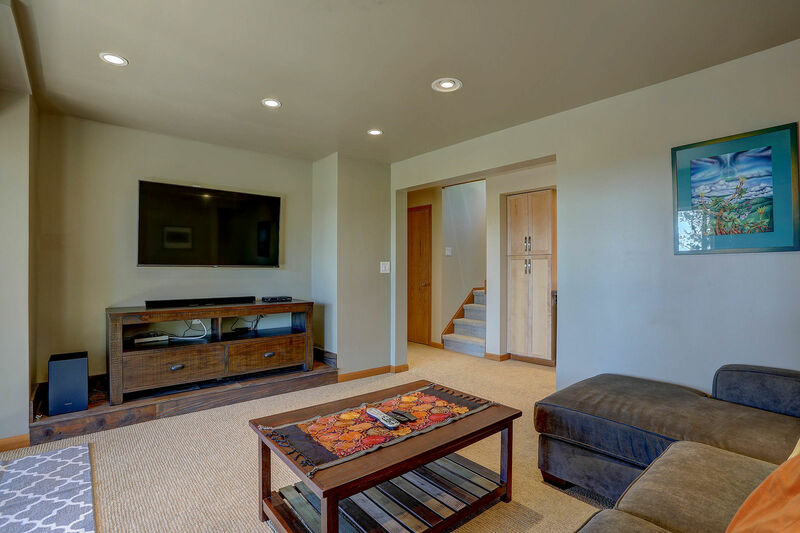 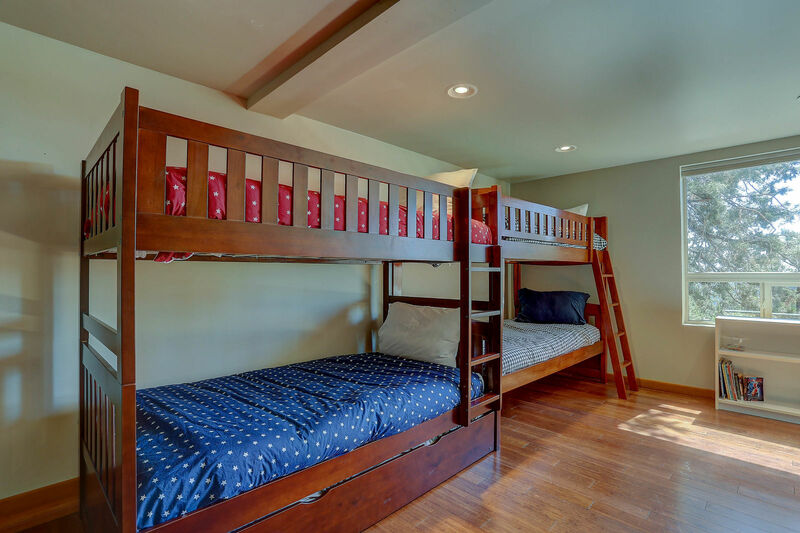 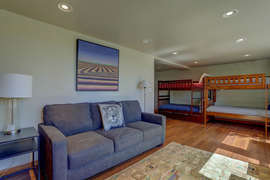 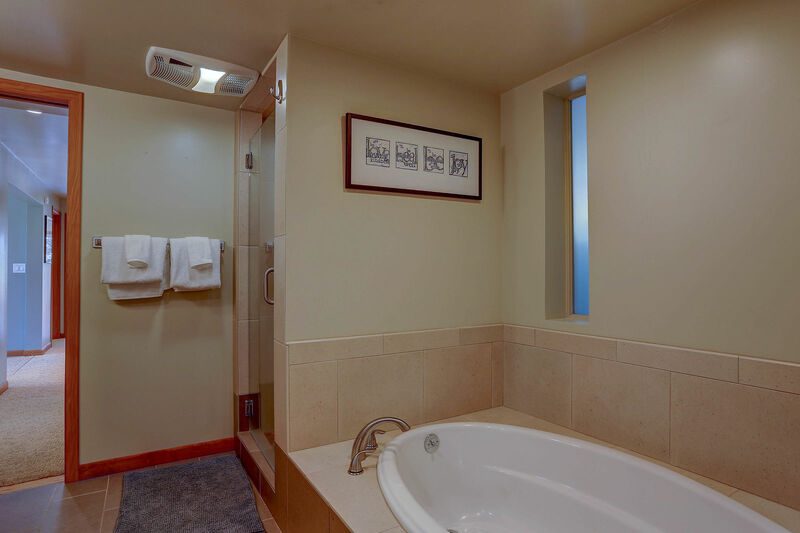 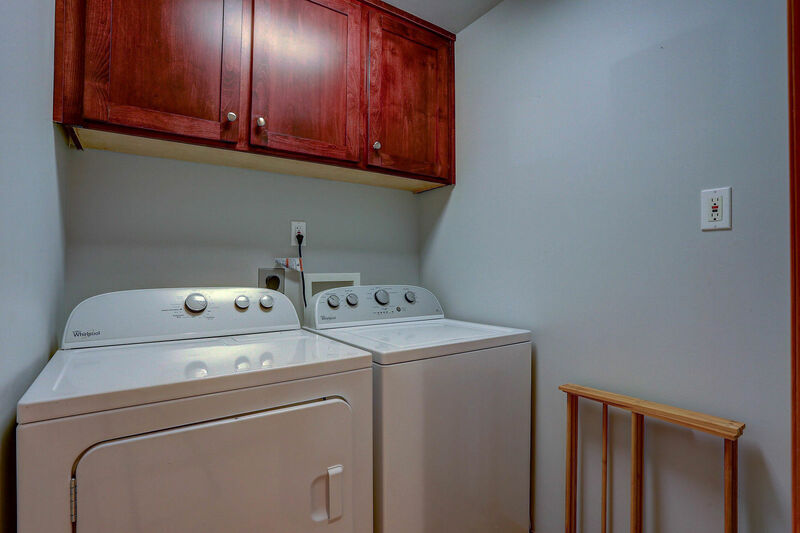 The lower level offers space for guests or kids to call their own. 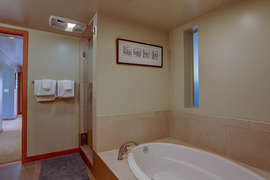 With multiple decks, a hot tub, oversized 2-car garage, it promises to be the ideal home away from home for any family!